The ever smiling, mischievous dolphins will put on a show while some of the oldest and the largest sea creatures, the humpback and the blue whales, will nonchalantly glide past you, when you embark on a whale/ dolphin watching excursion off the Southern, Eastern or the West coast of Sri Lanka. The ideal locations for whale watching would be Dondra Point (accessible from Galle, Hikkaduwa and Mirissa) and Trincomalee while the sea off Kalpitiya teems with an abundance of dolphins. 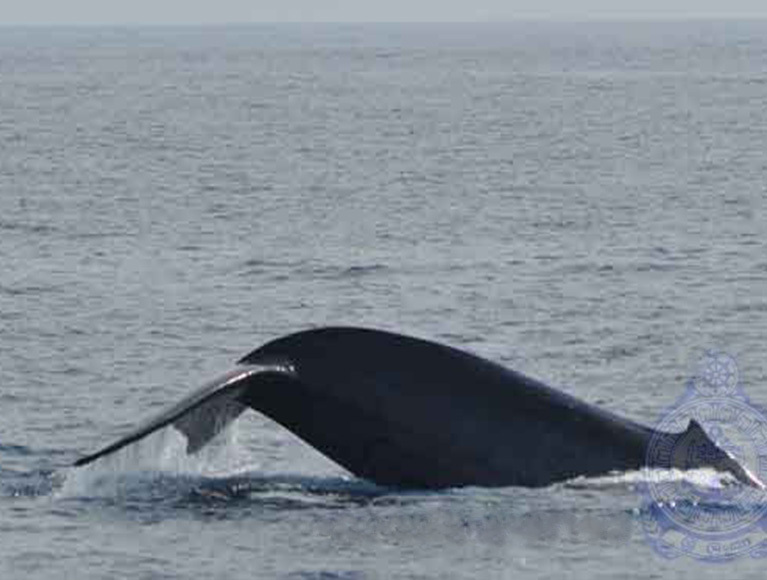 Sri Lanka Coast Guards assures a safer season of whale watching at Mirissa. With the whale watching season in Mirissa being in full swing and many local and foreign tourists gathering to the Mirissa harbor, The Sri Lanka Coast Guards had increased their vigilance in monitoring the implementation of Sea Mammals Observation, Regulation and Control Regulations. 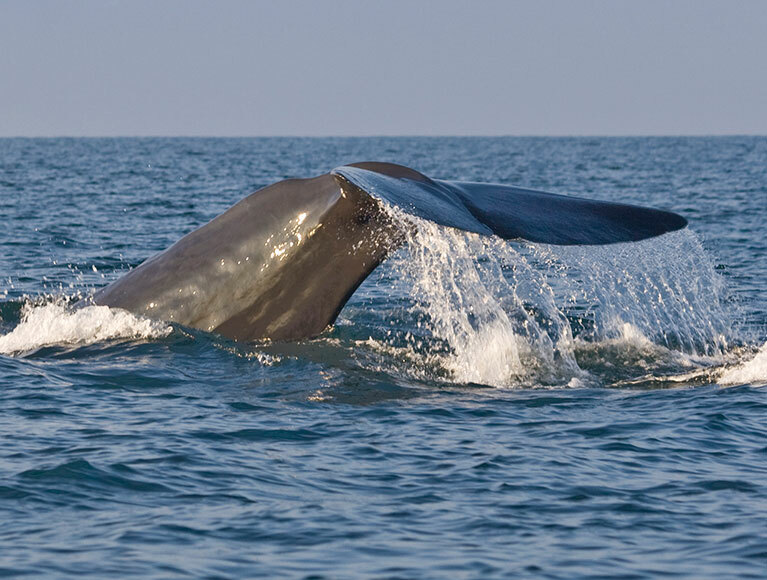 To ensure that the Regulations are adhered to by boat operators and tourists engaged in whale watching, the members of the Rohana Coast Guard base had been observing whale and dolphin watching activities in Mirissa since last year. The coast guards also make sure that the boat operators; crew and the tourists abide the safety precautions and regulations before and during their tour of observation.